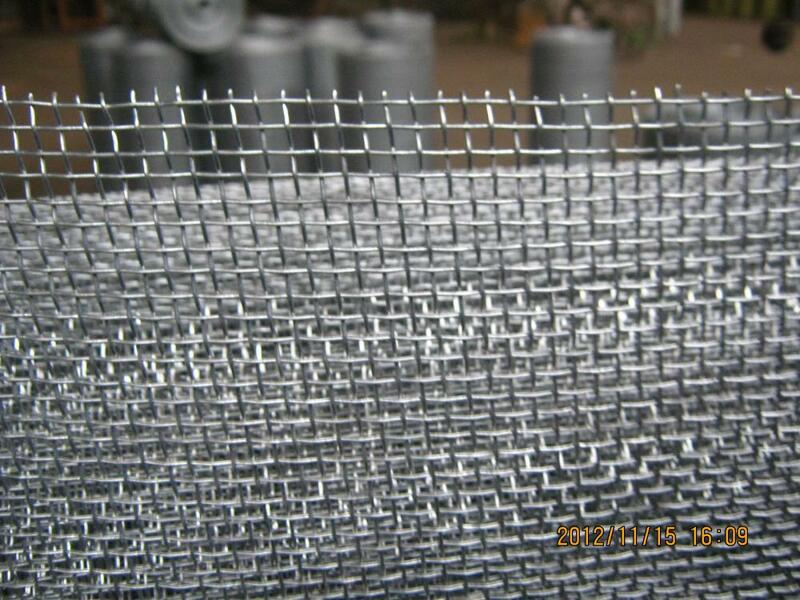 Aluminum Crimped Wire Mesh have two kinds way about the edge of wire mesh. One way is close edge, and another way is cuting edge. 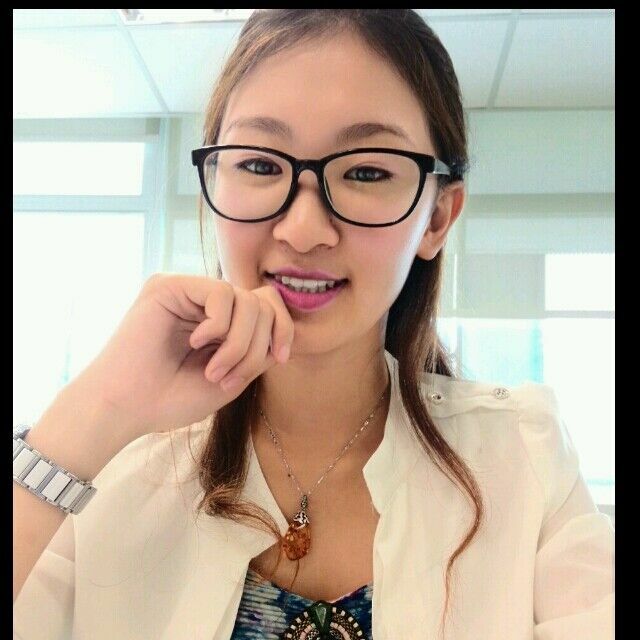 We can do both two kinds in high quality according to customers' requirements. Crimped stainless steel 304 wire mesh is a kind of beautiful mesh, Crimped Wire Cloth same with our all kinds of Woven Mesh Products in stainless steel material. Looking for ideal Aluminum Crimped Weave Mesh Manufacturer & supplier ? We have a wide selection at great prices to help you get creative. All the Aluminum Crimped Weave Knitting are quality guaranteed. We are China Origin Factory of Aluminum Crimped Weave Cloth. If you have any question, please feel free to contact us.